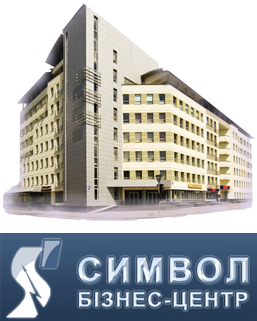 LLC "Industrial and Commercial Company "Simvol" was set up and has been working on construction sites of Kiev, Kiev region and in many regions of Ukraine since 1993. The Company consists of highly skilled workers many of whom have been trained by the enterprise "Ukrelektromontazh"; КСУ-422, КСУ-421, КУМ-428, ПНУ-427 of the trust "Elektromontazh-1"; of КСУ-431, ПНУ-439 of the trust "Promenergoavtomatika". access control and CCTV systems. installation of lighting fixtures of any type: spotlights, wall lamps, chandeliers and other lighting devices. Sale of electrical equipment and materials. Company "Symbol" - electrical works Kiev. All rights reserved. SuperSEO - a comprehensive Internet marketing Kiev. IT-Partner - web development.